Building on the legacy of more than a century of innovative French truck know-how, Renault Trucks supplies transport professionals with tools they need to more efficiently conduct their business. 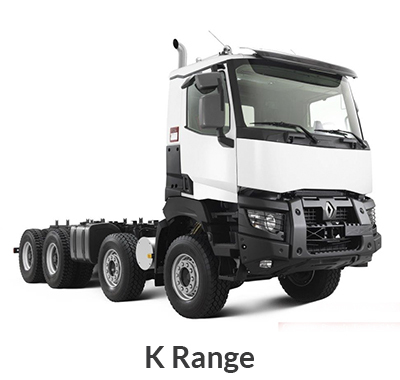 Renault Trucks offers commercial vehicle users a large choice of innovative services and vehicles (from 13 to 120 T) adapted to a wide range of transport activities: local delivery, regional distribution, construction, long distance, special applications and defence. 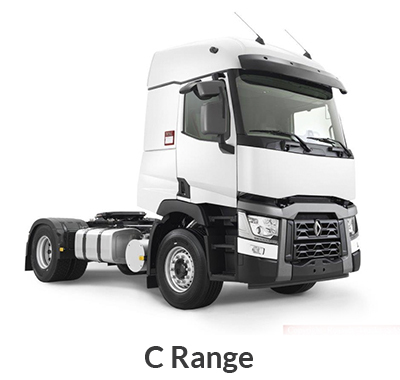 Renault Trucks vehicles are sturdy and reliable with low fuel consumption that enables them to deliver greater productivity and control operating costs. Active in over 100 countries, Renault Trucks builds and maintains close relationships with customers and drivers via a dealership network comprising over 1,600 service outlets. The design and assembly of Renault Trucks vehicles, as well as the production of most components, is carried out in France. 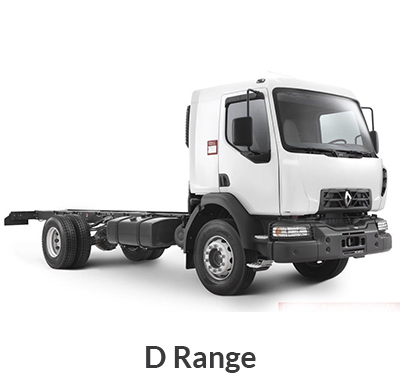 Renault Trucks is part of the Volvo Group, one of the world’s leading truck manufacturers. Empowered by its manufacturing excellence and engineering strength and drawing on its own rich heritage, Renault Trucks contributes to Volvo Group’s ambition of leading the world in sustainable transport solutions.